Overlook Estates is a newer home community of luxury homes off of Circle Dr. in Southwest Austin. Most of the home sites here are app. 1/2 acre to 1 acre each. 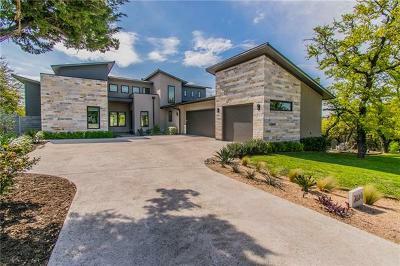 All of these homes are custom built homes, and offer the peace and quiet of hill country living. 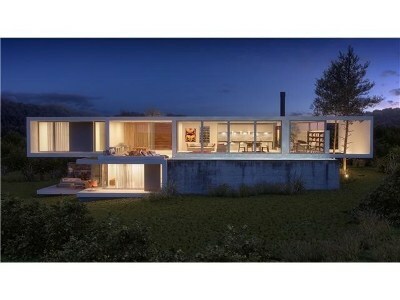 Residents willl also enjoy the quick access to Austin via Hwy. 290 and Mopac freeway. This part of South Austin is the laid back lifestyle with locals enjoying local cafes, eateries, country music, and city conveniences of good shopping and major employers. Commuters also will have a fairly short commute in to Austin, Driftwood, Westlake Hills, Lakeway, Bee Cave, and Dripping Springs. 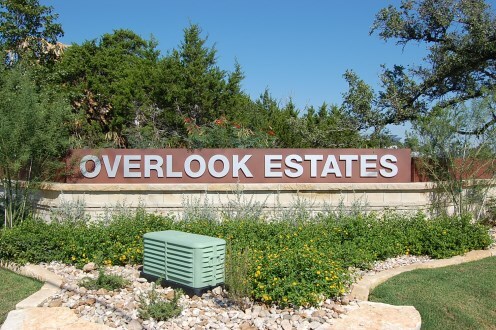 Homes for sale in Overlook Estates run around the $700-$900's. Baldwin elementary, Small middle, and Bowie high school.